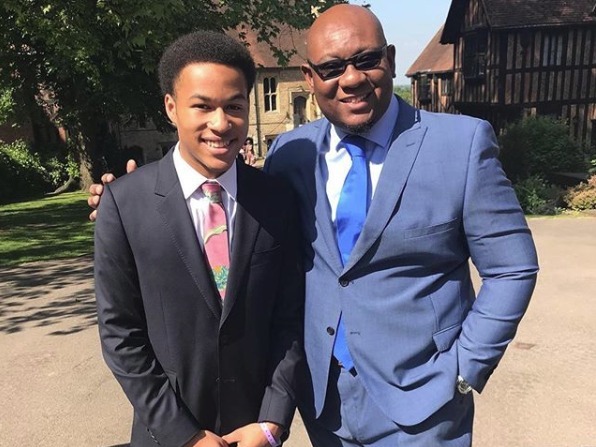 Pianist writer Ellie Palmer speaks to David Elevique, the man whose piano arrangement helped bring a nation to tears at the wedding of the decade: Prince Harry & Meghan Markle. The dust is beginning to settle on what was the most viewed televised event the world has ever seen since, well, the last Royal Wedding. Prince Harry & Meghan Markle married in a gloriously historical ceremony at Windsor Castle in London, England, on Saturday 19th May to become His Royal Highness the Duke of Sussex & Her Royal Highness the Duchess of Sussex; two royal titles that have been vacant since 1843. What was it like to be a part of the Royal Wedding? 'It was a fabulous occasion,' he explains. 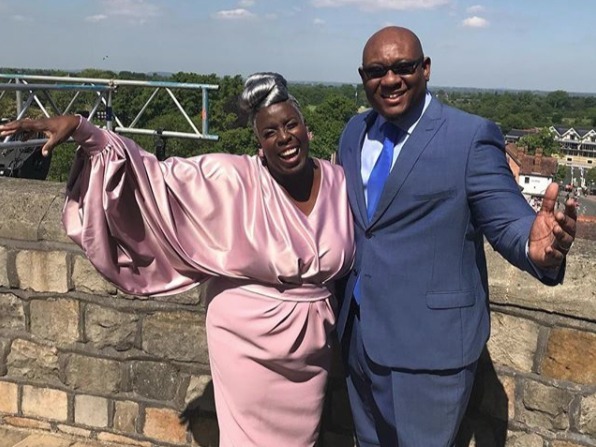 ‘The atmosphere was full of joy and hope and this was fueled by the crowds of people who came to Windsor, many camping outside for days rewarded with great weather, to see the wedding. 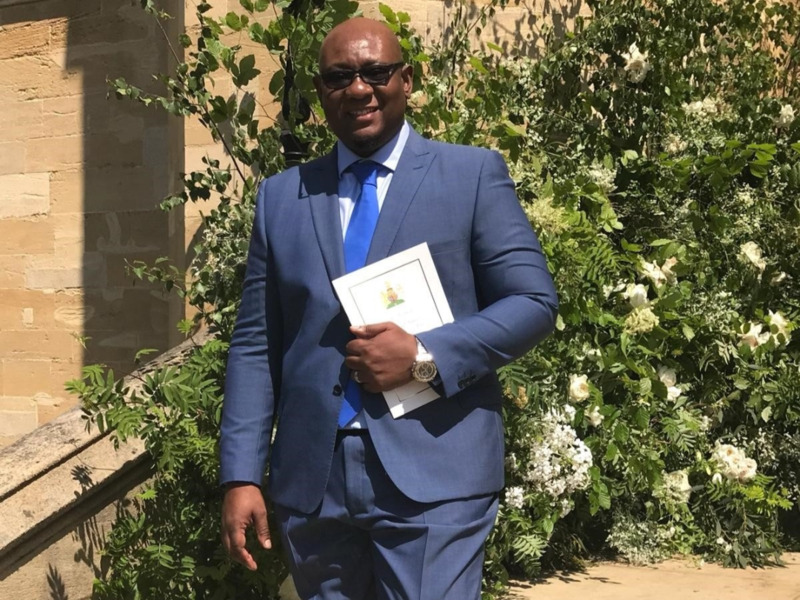 Of course, I was there to work and do my role, so I was very focused but it was also a wonderful experience and a part of history that I played my small but not insignificant part in.’ A significant part of history indeed. But just how did he come to play his role? In reality, his journey to this point in time started over 20 years ago. 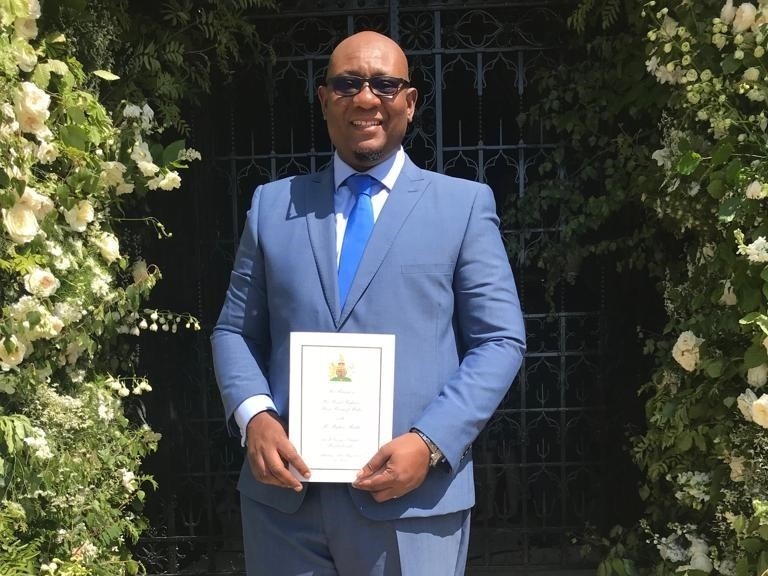 ‘I have been playing gospel music since the early 1990s and have played for pretty much every major gospel choir in the UK over the years, including the London Community Gospel Choir, Visual Ministry Choir and The Kingdom Choir. It is one of the genres I love, and I have established myself as both a musician and Musical Director/arranger in this and other areas. 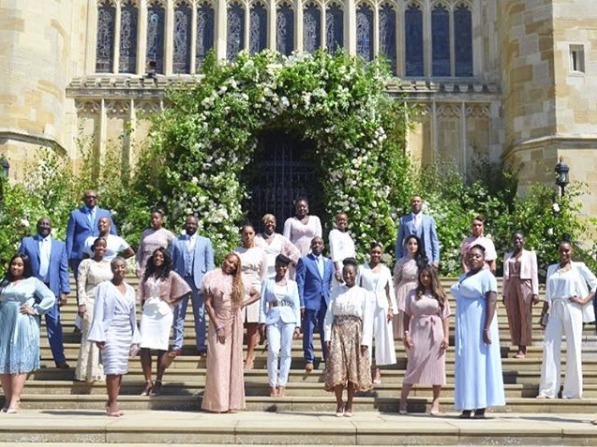 So, when Kingdom Choir were asked to perform at the wedding, I was their choice for the pianist as both a safe pair of hands and someone who also brings some extra value to whatever I do.’ The arrangement of the piece was an explosive combination of beauty and power. Indeed, ‘for this performance, the key word was “beautiful”,’ David tells me. This key word came directly from Prince Harry and Meghan Markle themselves. Did you get the chance to meet with the royals? 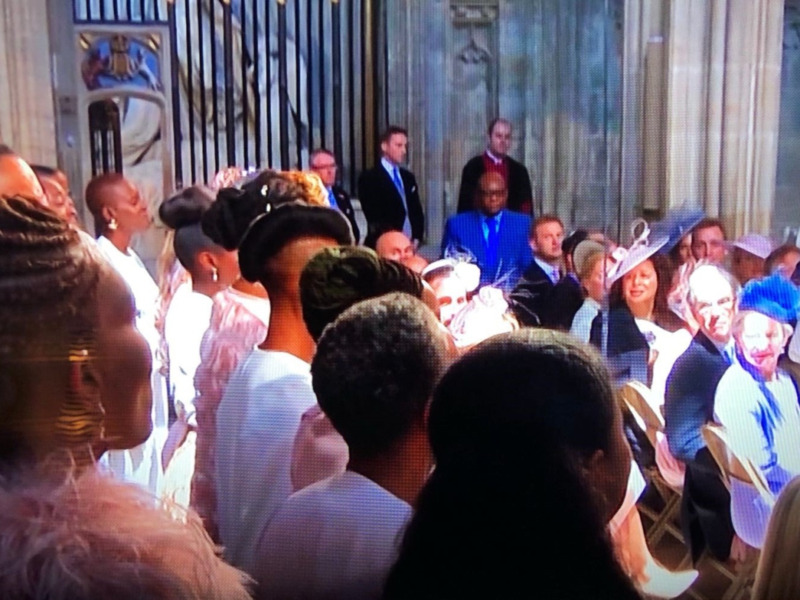 The world unanimously agreed with the Duke and Duchess when The Kingdom Choir’s performance was broadcast around the world. “Captivating”, say the New York Times. “It struck a chord with millions,” writes CBS News. As a classically trained pianist myself, who switched over to playing pop and delving into the world of music production, I am very curious to know the exact specifics of why David used certain chord shapes in his arrangement. He was more than happy to share with me an inside look. All it took for me was to hear that one extended 11th chord, and I instantly wanted – no, needed – the sheet music for this arrangement. Liked this chat? You may like this one too...Editor Erica Worth recently sat down with Adele's pianist and near-namesake Eric Wortham. Read it here!